A great interview is just like any other accomplishment; it won’t happen without some real planning and hard work. 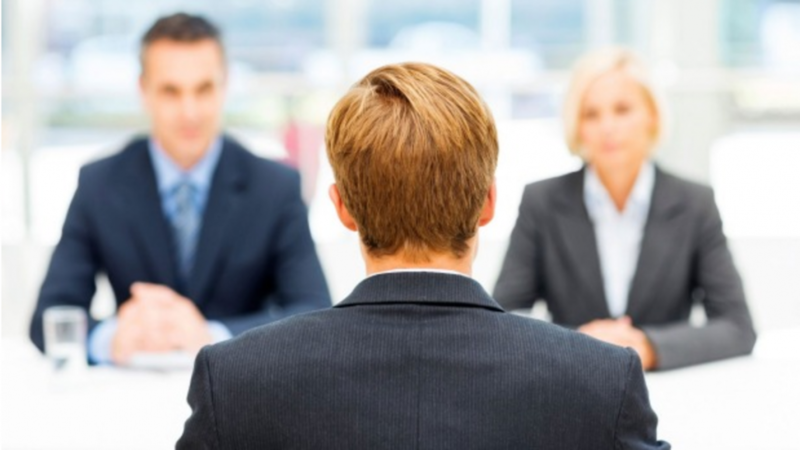 At Award Staffing we have highlighted some of the interview prep skills that can make the next interview the best. This cannot be overstated: the company knows exactly what they are looking for, and they state it clearly on the job posting. Review the job post. List point by point every experience and skill they are seeking. Go over your own experiences and how they make you a great fit, so all of this is fresh in your mind when you walk in the door. Google is your friend, and so are social media sites like LinkedIn. Do your research before your interview. See what this company has done to get in the news. Find out what you can about the people who work there, what kind of background and skills they bring to the table. Look for points of similarity and points of difference and be ready to discuss them in the interview. When they ask about information that is on your resume the last thing you want to do is just quote the resume. Share specific examples that illustrate the information on your resume. 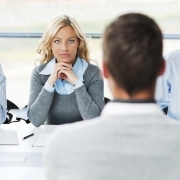 Be prepared to talk and give the interviewer the extra layer of knowledge they are seeking. Don’t be so focused on what you have to say that you don’t hear what you’re asked. An interview is the first date. You need to pay attention, listen carefully and ask detailed follow-up questions. This makes the interviewer see you as someone who is interested and gives you a chance to find out more about the position. The company didn’t put up a job post because they were hoping to give someone a salary or a cool place to hang out from 9 to 5. They put up a job post because they need to hire a new person. Find out what they need and discuss the ways you can produce the work they require. This attitude can get you out of the interview on just the right note. If you’re looking to make your next interview your best one ever, contact Award Staffing. We have offices located in Bloomington, Chaska, Crystal, Delano, Maplewood, and Ramsey Minnesota to help you with your job search today! 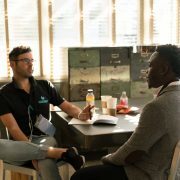 We will be able to help you find a new job opportunity that lets you take advantage of your abilities and prepare you to turn the interview into your dream offer.